The Future of ASEAN – Time to Act presents a view of the policies ASEAN governments ought to adopt to ensure their countries continue to mature. 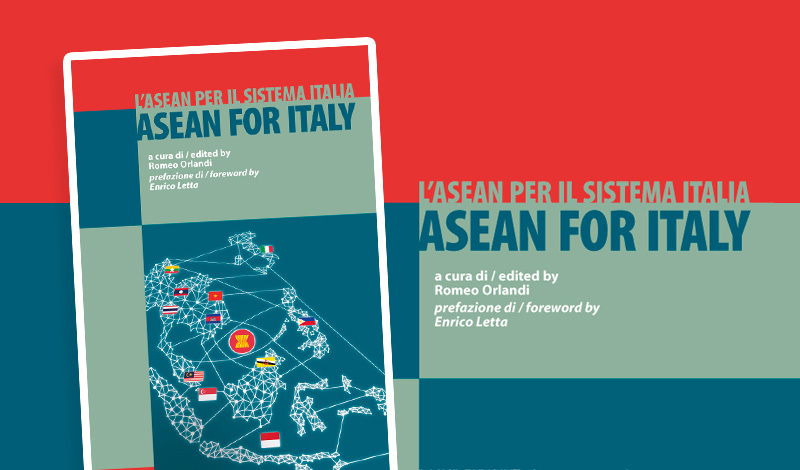 It is now published, in its Italian translation, by AREL – Il Mulino, The ASEAN Miracle. 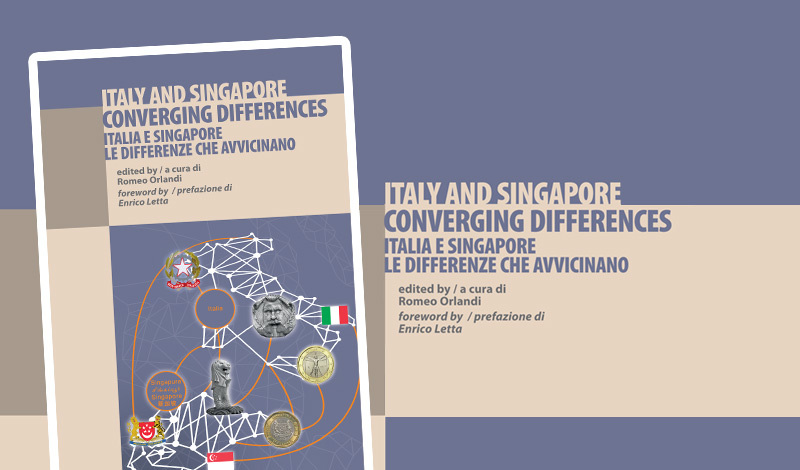 The book by Prof. Kishore Mahbubani and Jeffery Sng, has been translated by the the Italy-ASEAN Association and the introduction is written by President Enrico Letta. Both Italy and Indonesia are G20 members and do not show any animosity or post-colonial resentment. Their economies are complementary and mutual trade and investment are growing consistently. Slightly more than 50 years from its independence, Singapore represents undoubtedly a success story. This is confirmed by several economic and social indicators, as well as by the GDP’s growth and the quality of life. The City-State moved on a hard path, studded with dramatic passages. Still, the country was able to maintain its independence and to build its prosperity. The Association of Southeast Asian Nations, or ASEAN, is a regional block, distinct from the political and economic giants of Asia: China, Japan, India. Talking about Asia as a key strategic area for future development of Italian businesses is surely not a novelty. Yet, if everyone recognises the role played by China and India in the global economy, it is not as evident that these are not the only access points to the enormous Asian market.